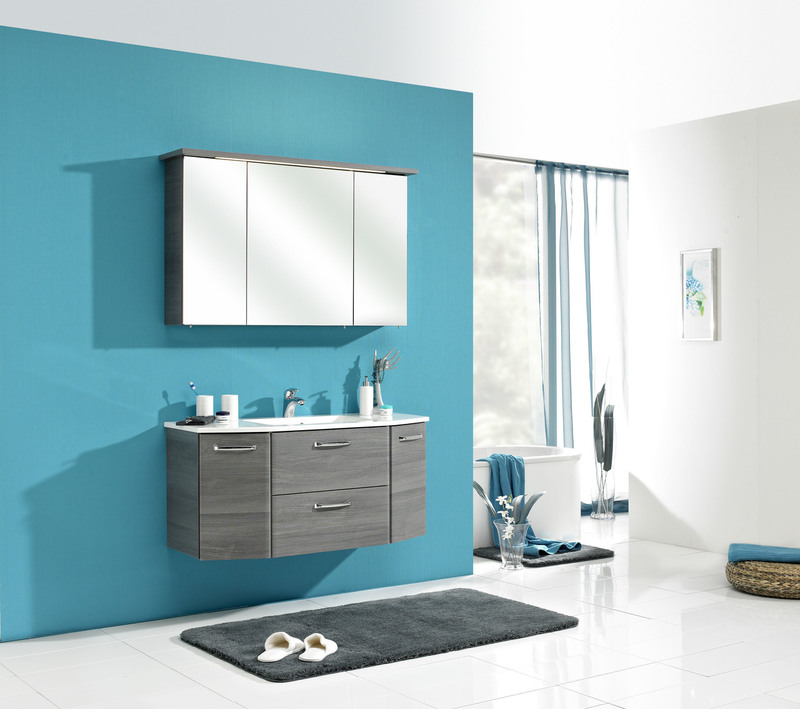 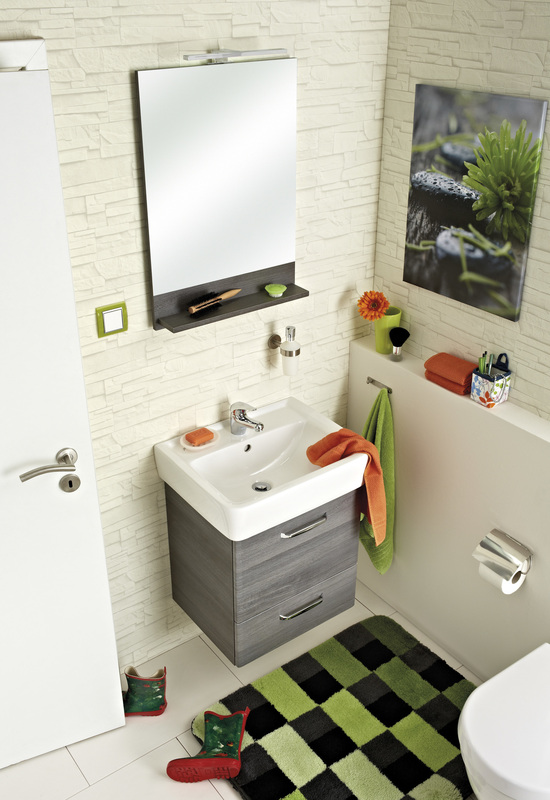 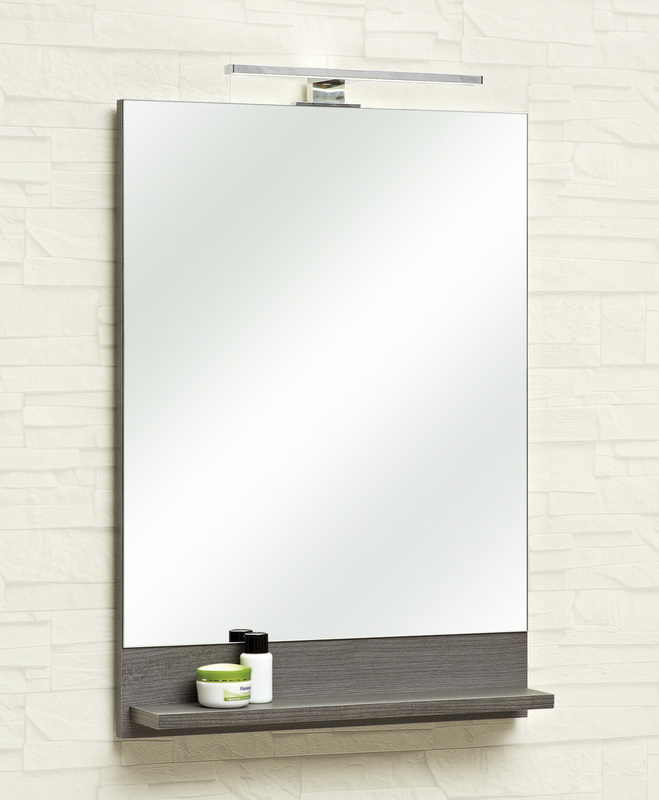 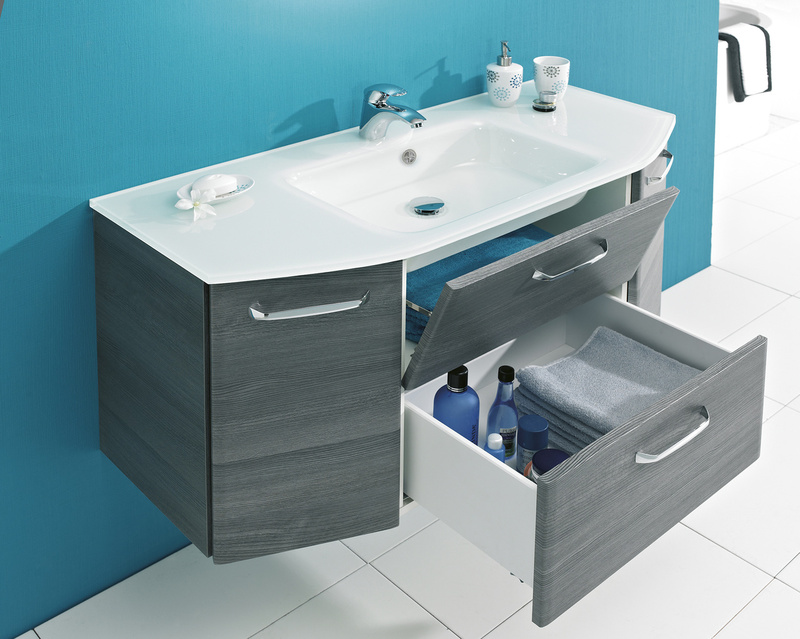 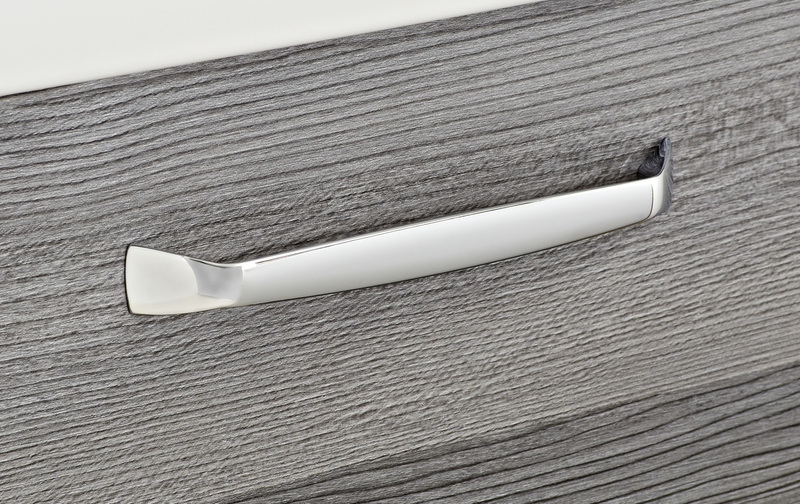 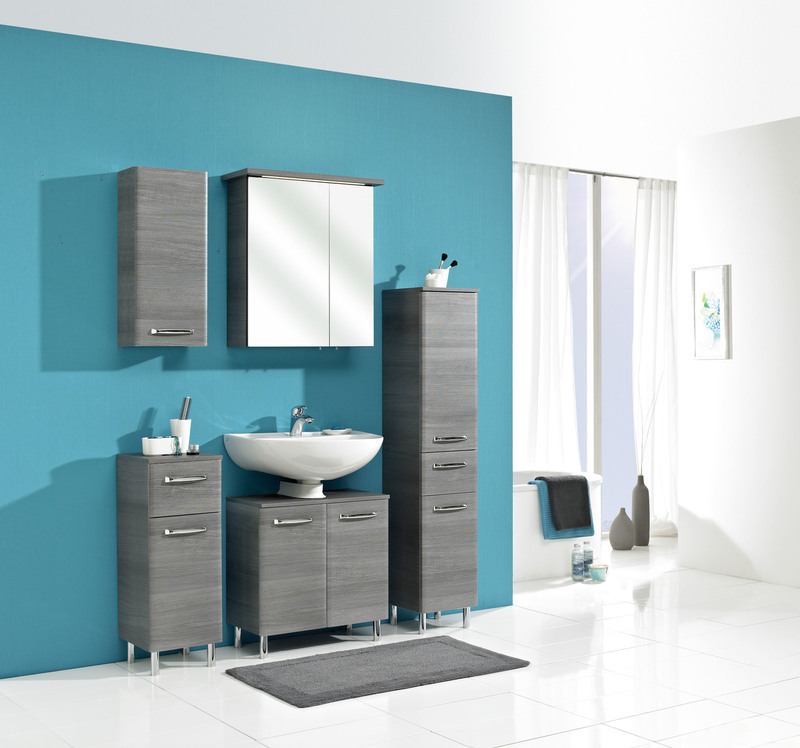 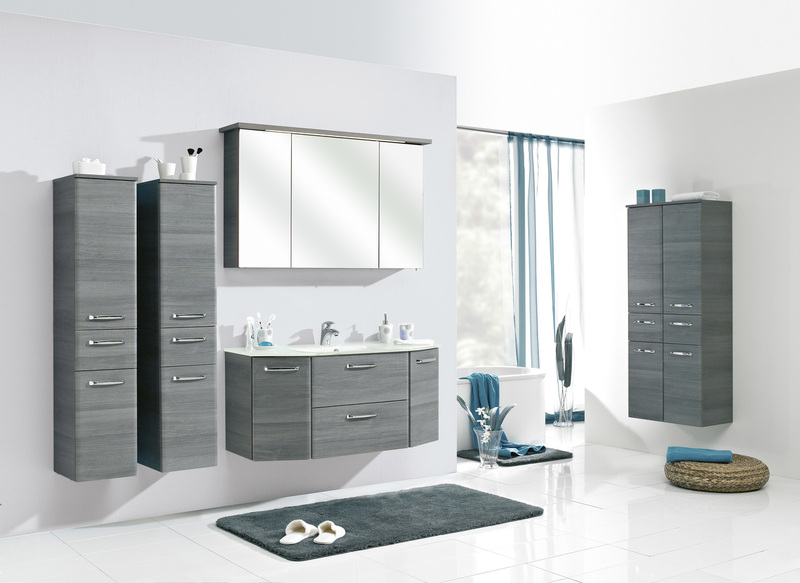 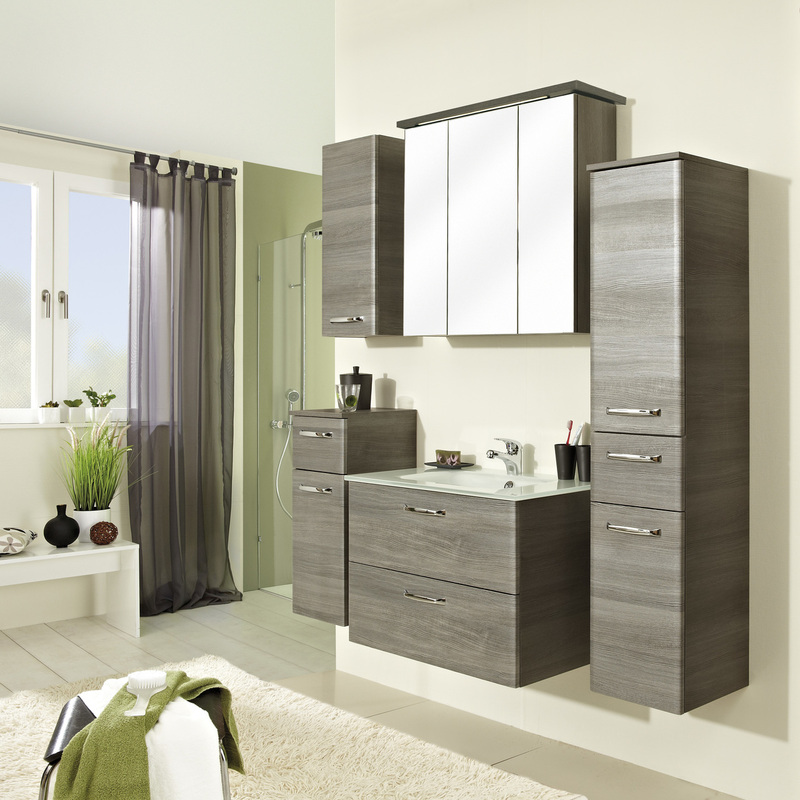 ALIKA has a modern look with the graphit structure décor and plenty of combinations for your bathroom planning. 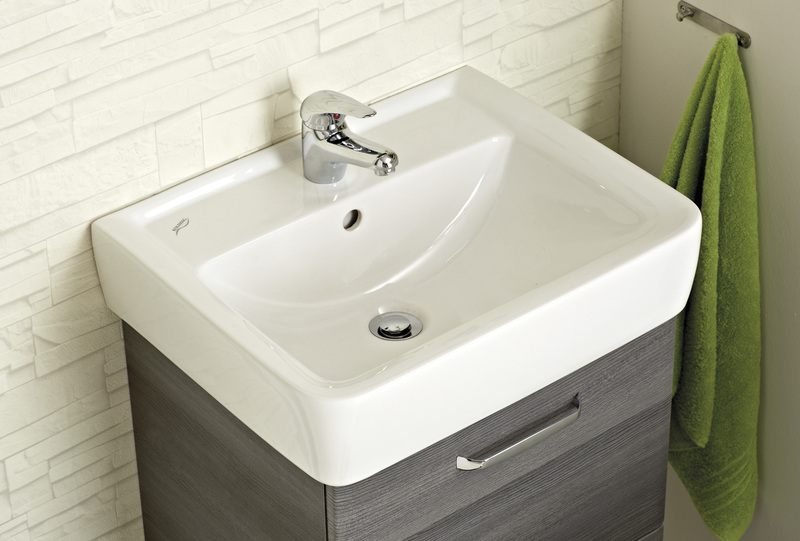 It can be wall mounted or stands on chrome feeds if you want it. 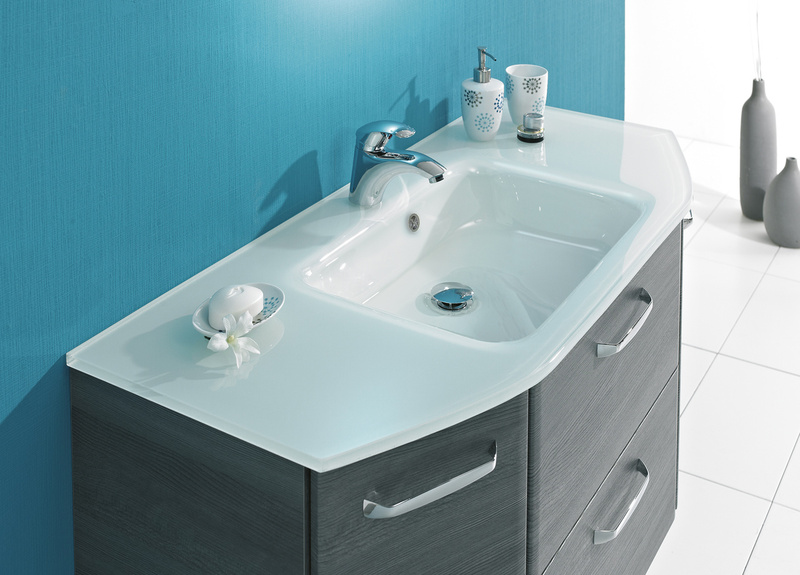 ALIKA is a modern top seller you will love.